When I was roughly 7 years old, I found a rather large book in my grandparents’ library called “All the Wonders of the World,” written by Roland Gööck. Beside the ancient Seven Wonders of the World, this book also illustrated and briefly described at least a dozen more “modern” destinations that were deemed marvellous and not to be missed on your travels, which I guess sort of made it a bucket list of the mid-80’s. For me, it was an absolute revelation, an eye-opener and a life changer. 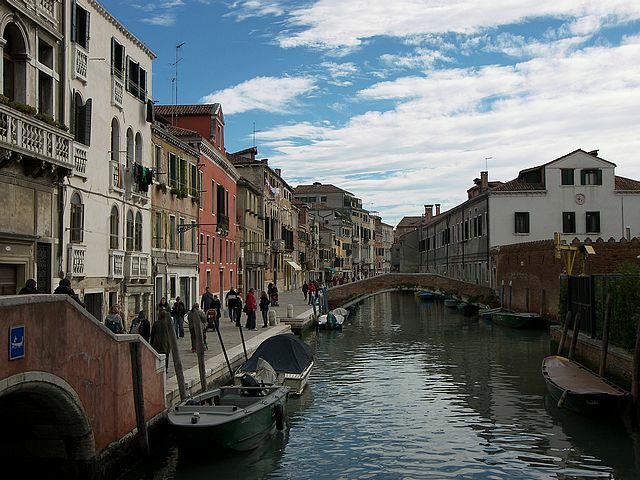 My hunger for travel was born. A few places depicted in the book really stood out for me, either because I found the images striking, or because I was moved by the stories around them. They formed my first ever bucket list, and coincidentally, they were five in number, which fits perfectly the purposes of this writing prompt. And interestingly, they still hold their spots firmly on my adult travel list. 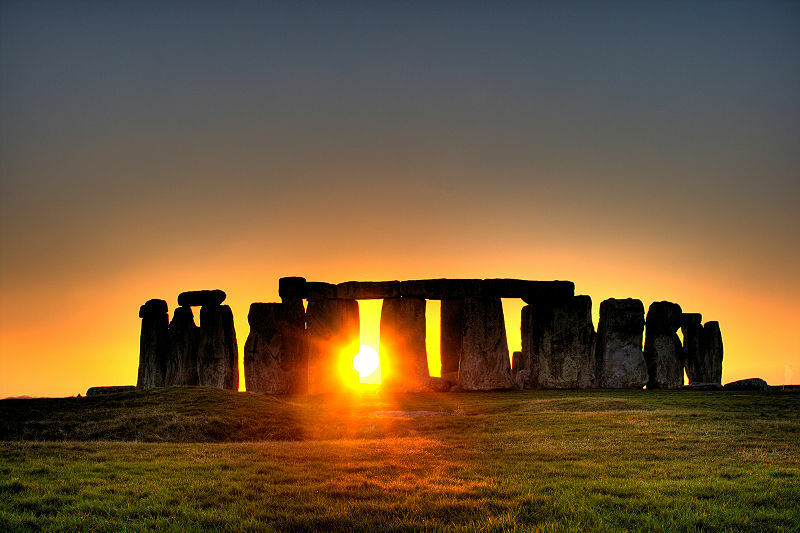 Seeing pictures of Stonehenge for the first time literally blew my mind, in the way the apes of 2001: A Space Odyssey were transformed by the arrival of the black obelisk in their midst. I’ve yet to visit it. The book hailed the Mont Blanc tunnel, connecting Italy and France underneath the French Alps, as a great engineering feat, and my mind was riveted by the images of the mountain, which seemed unassailable. Something about those Alpine peaks spoke to me on a very deep level, and awoke my fascination with the Alps, which I’ve had the chance to explore a few times since, but not nearly enough to quench my thirst. 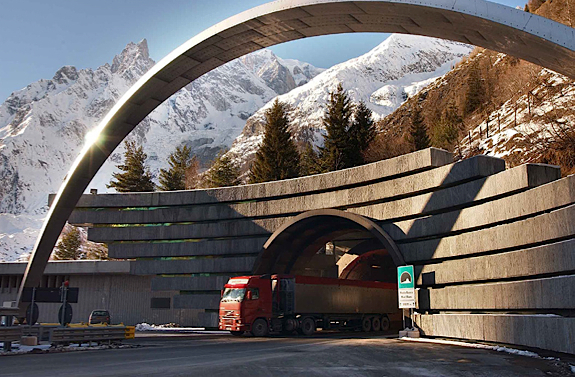 To this day, driving through the Mont Blanc tunnel remains on my bucket list. 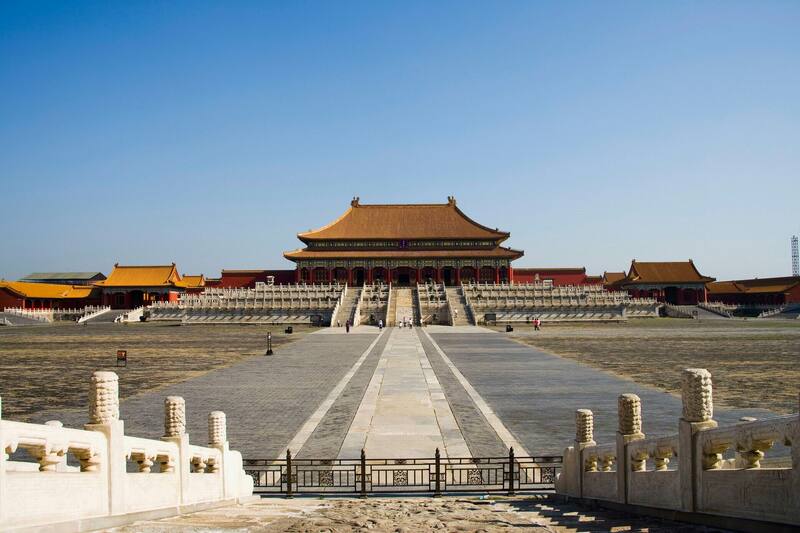 Another absolutely fascinating location found in the book was the Forbidden City in Beijing, rife with mystery. What touched me as a child was not so much the majesty of the architecture, as the very word ‘forbidden,’ which of course made me want to see it all the more. In my twenties, I came across a book entitled The Forbidden Purple City, by Victor Segalen, which shed a rare light on this ancient place and only increased my curiosity. I realise the location held much more mystique before it was first stripped of its treasures and then ravaged by tourists, but it holds a spot in my heart as a place that I’ve always wanted to visit. 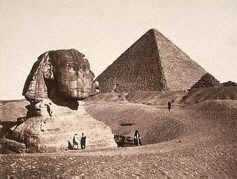 Another picture that instantly shifted tectonic plates in my mind was the Great Pyramids in Giza, accompanied by the Sphinx, of course. What more can I say? Let’s! As soon as I start earning some money. 😀 Thanks for the comment.